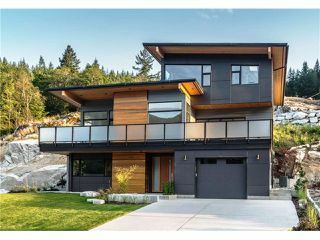 A Stunning contemporary home in Crumpit Woods - designed to take advantage of dramatic views; located on quiet cul de sac w/immediate trail access to our Squamish "backyard". 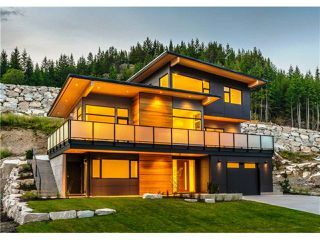 Views of the Stawamus Chief fill the 8' windows across the front of home & sundeck. A peek of distant Howe Sound is visible through the trees. 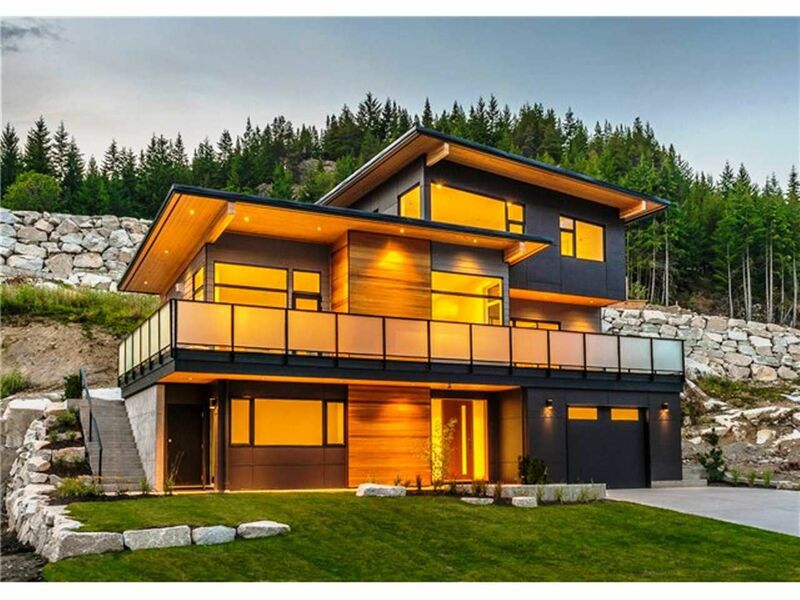 83 energuide rated home w/high efficiency heat pump & A/C, gas f/p & bbq. hook up. High end appliances in open Kitchen w/island & quartz surfaces throughout. Entry level Recreation/Flex room has rough in for wetbar, or easily convert to a revenue studio. The Master bedroom stands alone on the top floor surrounded by the view. Focal feature is a 3 level industrial steel,glass & timber stairway. Call for a personal viewing.